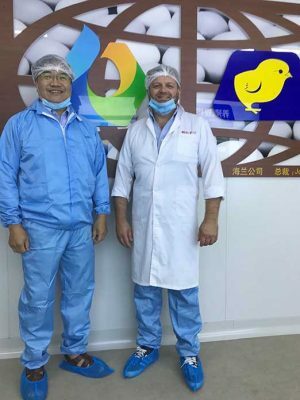 Hy-Line International, the world leader in layer poultry genetics, recently commemorated the grand opening of the world’s largest layer hatchery by Huayu Agricultural Technology Co., Ltd., named the Huayu International Poultry Incubation Center. 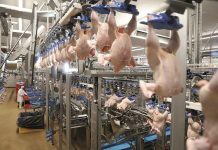 The celebration took place in Handan in China’s Hebei Province with 500 participants, including local and provincial government officials. 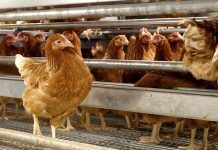 This hatchery has a production capacity of 60 million female commercial chicks annually. 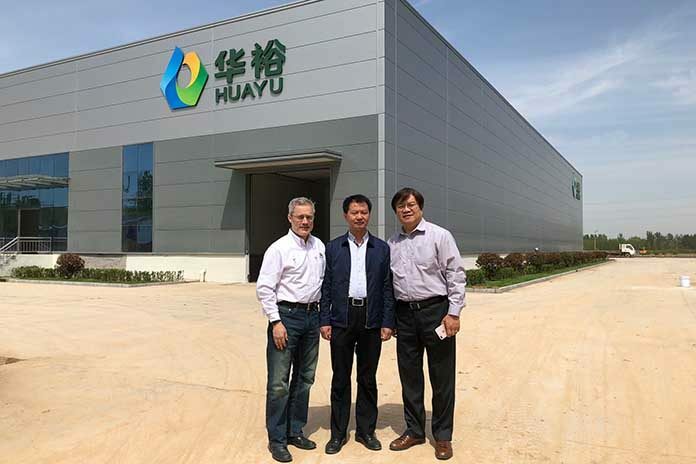 “I congratulate the Huayu team, headed by its president, Mr. Lianzeng Wang, for their vision of the changing demands and even leading the change in the China layer market,” said Jonathan Cade, President of Hy-Line International. The hatchery equipment, design, construction and biosecurity are world-class. 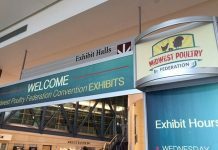 The facility includes an international training and conference center, which hosted the 2018 International Layer Industry Innovation Summit in conjunction with the grand opening celebration.